For those visiting Bridgeport who have already sampled the city's fare or those who are residents of the city and beyond looking for a trip for a new culinary experience, here's a recent edition of WBOY's Restaurant Road Trip. 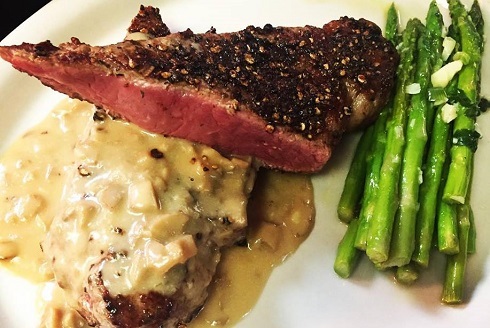 This week, the restaurant in question is a still only a few months old and located just minutes away off of Route 50 in Clarksburg. On this weeks Restaurant Road Trip, we explore one of the finest dining experiences in our area, the Aquarium Lounge and their new location in Clarksburg. In 1972, the local and familiar establishment originated in Fairmont and has since changed ownership several times until it was sold to Jon Duarte in October 2017. The eatery's popularity soon gave birth to another location in Clarksburg. "They are trying to make some changes in Clarksburg. You have the reopening of the Robinson Grand Theater, which was a big factor in our decision to come down. We wanted to be a part of that, said Aquarium Lounge Owner, Jon Duarte. 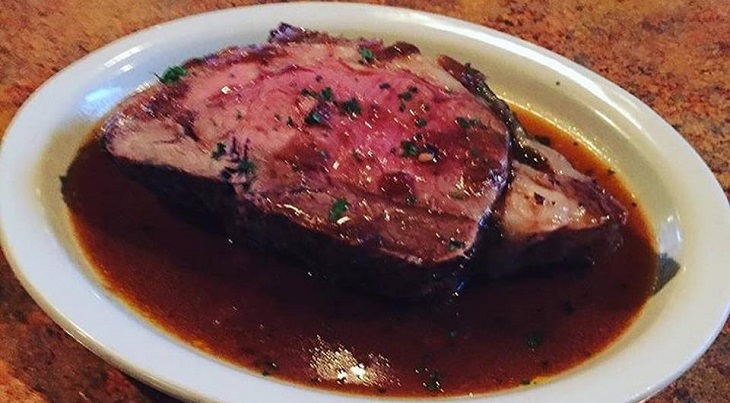 The Clarksburg Aquarium Lounge has the recipe for success, whether it be the crisp white linen on the table that adds a flare of sophistication to the ambiance or their well curated menu with entrees like sea food linguini, a 9 ounce (0.34 kg) certified center cut Angus beef filet or their spin on a classic steak hoagie. "We really are bringing a little bit more to the area," said Erica Duarte. Editor's Note: Photos from the Aquarium Lounge Facebook page.